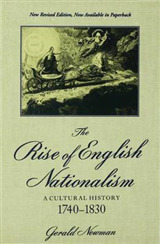 Nationalism is a dominating force in contemporary politics, but political philosophers have been markedly reluctant to discuss, let alone endorse, nationalist ideas. 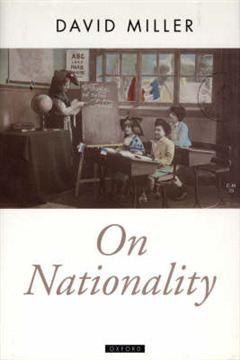 David Miller here defends the principle of nationality. He argues that national identities are valid sources of personal identity; that we are justified in recognizing special obligations to our co-nationals; that nations have good grounds for wanting to be politically self-determining; but that recognizing the claims of nationality does not entail suppressing other sources of personal identity, such as ethnicity. Finally, he considers the claim that national identities are dissolving in the late twentieth century. 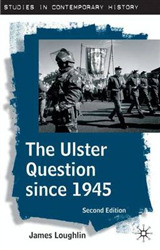 This timely and provocative study offers the most compelling defence to date of nationality from a radical perspective.